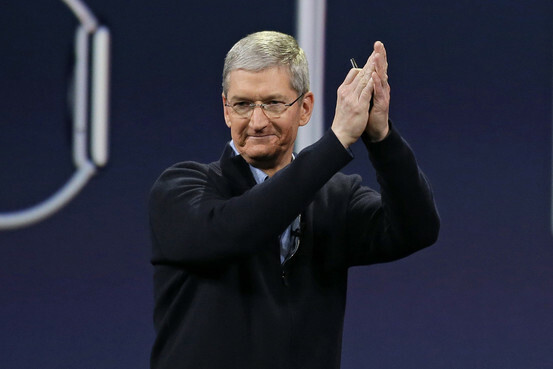 What else does Apple CEO Tim Cook have up his sleeve? With the Watch already on the way and an electric car in the research labs, what could be next for Apple? Augmented reality, in which digital information is overlaid onto the physical world, has the potential to be “as profound a technology platform as the smartphone today,” he writes, and that Apple is preparing for the next evolution of computing. Apple declined to comment on the report. Google Glass, the search giant’s computing eyewear, is the best-known example of augmented reality in use. It generated a lot of interest when it was introduced in 2013, but the product garnered more attention for its obtrusive nerdiness than its transformative technology. A more recent example is Microsoft ’s HoloLens, which the company unveiled at Windows 10 event earlier this year. Munster writes that Apple’s “evolving fashion advantage” can help it develop augmented-reality products that appeal more to consumers, compared with what exists on the market today. He cautions, though, that it is difficult to determine if or when Apple’s interest in augmented reality might yield a product. Apple often conducts research on new technologies that doesn’t find its way into products until years later, either because the company determines that the technology isn’t ready or it can’t find a useful application at the time. Get breaking news and personal-tech reviews delivered right to your inbox. More from WSJ.D: And make sure to visit WSJ.D for all of our news, personal tech coverage, analysis and more, and add our XML feed to your favorite reader.